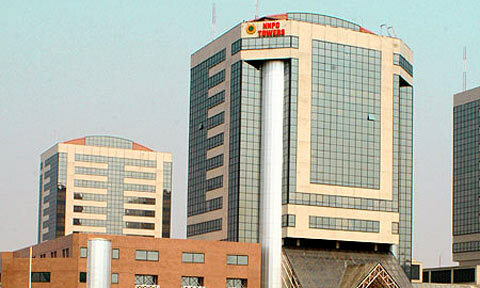 The Group Managing Director, GMD of NNPC, Maikanti Baru, announced on Tuesday about major management shake-up in the corporation. He said it is part of the ongoing restructuring of the Nigerian National Petroleum Corporation, NNPC, which affected 55 top management staff (either appointed or redeployed) across the company’s operations. He emphasized that the new appointments would not only help reposition the NNPC for the challenges ahead, but would also help to fill the gaps created due to statutory retirements of staff. Under the new arrangement, a former Managing Director of the Integrated Data Services Limited, IDSL, Roland Ewubare, has been appointed the new Group General Manager, GGM, National Petroleum Investment Management Services, NAPIMS. 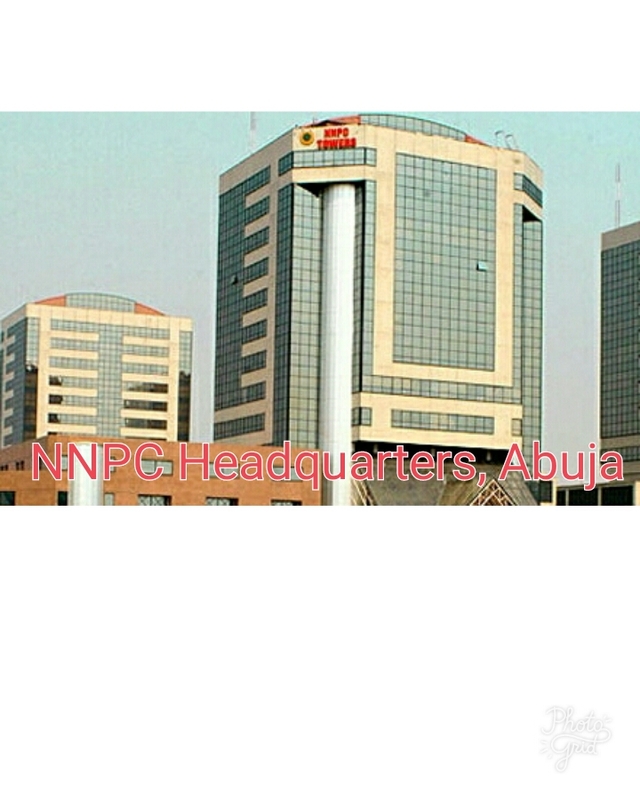 The spokesperson of the NNPC, Ndu Ughamadu, said all the appointments and redeployments, which have been approved by President Muhammadu Buhari, takes immediate effect.